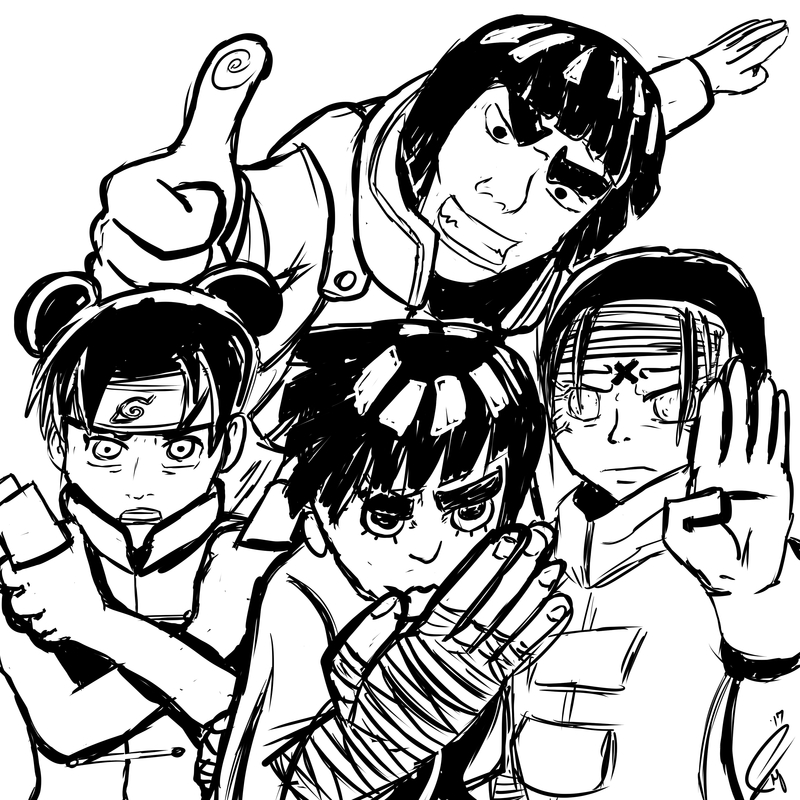 I’m catching up on Naruto and I found Team Guy to be incredibly likable. Let’s be honest, Lee carries this team. But the other two aren’t so bad.